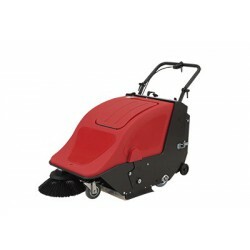 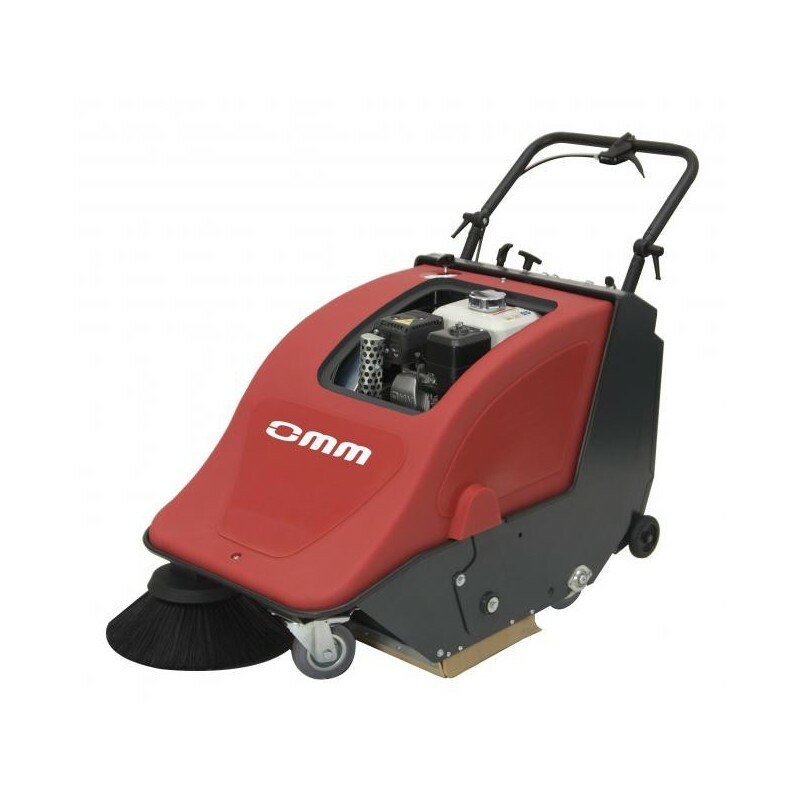 The OMM 500-ST petrol-powered sweeper is a perfect machine for any industrial cleaning professional, since it is very effective is spaces with obstacles, small, or with narrow corridors, like offices. 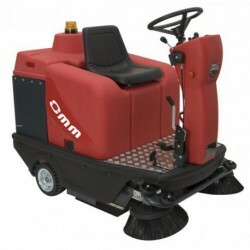 It has an excellent Honda GX-120 motor with manual start that guarantees its correct operation and unlimitedÂ work autonomy. 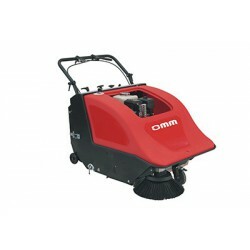 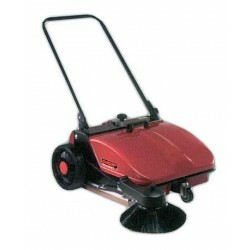 This petrol-powered sweeper is very hard-wearing thanks to its galvanised steel chasis, metallic collection tanks, and polyethylene structure. 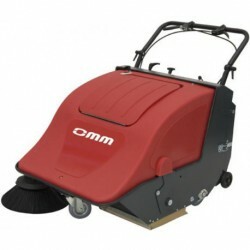 To make it even more effective, it has incorporated vacumm and traction, to prevent dust in suspension and ensure the user's comfort. 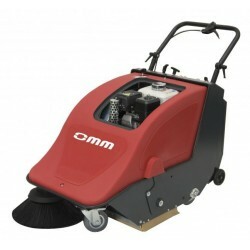 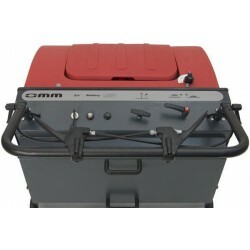 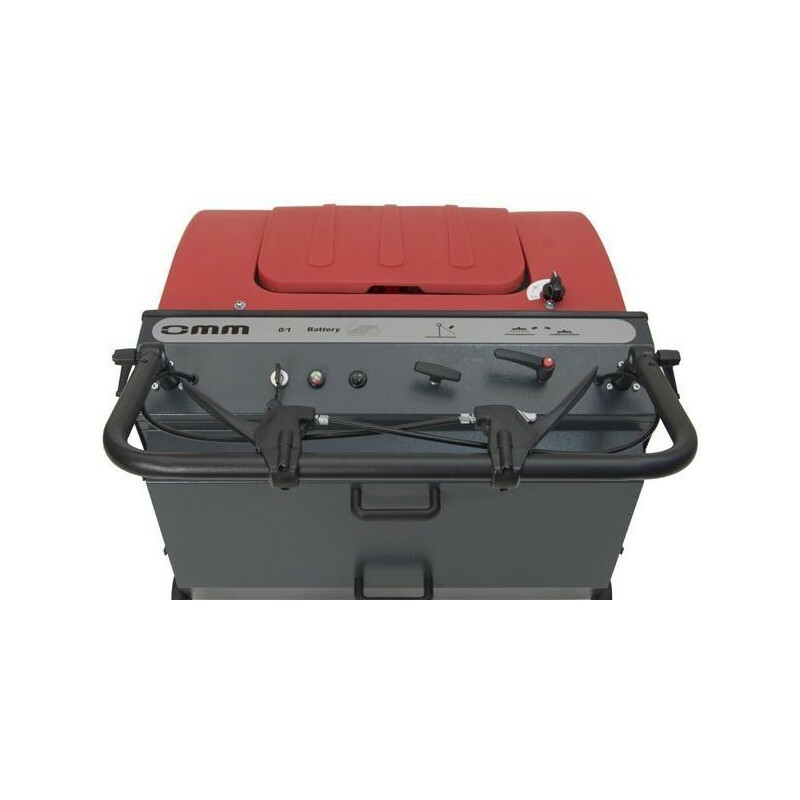 Equipped, the OMM 500-ST offers unlimited work autonomy.